Here at Haldeman Ford Allentown we treat every month like it's Truck Month, but March is special. We are officially celebrating Truck Month. That means we're showcasing the best of the best. We want you to check out the F-150, the Super Duty, and the all-new 2019 Ranger. All of these trucks are Ford Tough, and all of them are available now! Come down for a test drive today! 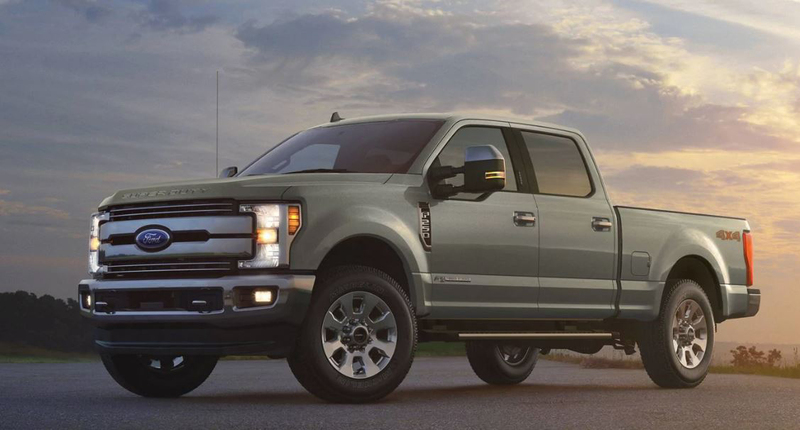 There's no other truck that is synonymous with capability and dependability like the F-150. 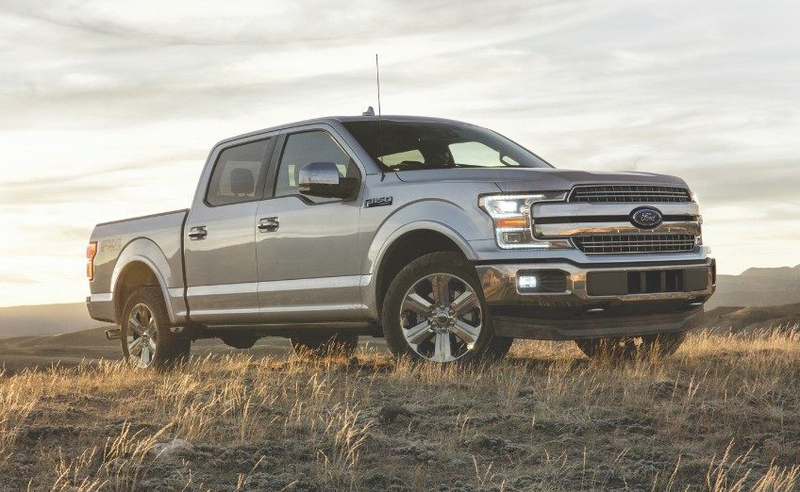 The F-150 is America's best selling truck, and there's no wonder why. This American legend is to get any job done the first time, and get it done in style. Test drive America's favorite truck today! Check out the Super Duty! The Super Duty is a seriously super truck. This American workhorse is ready for anything you need to get done. Need to tow more than any other truck on the market, the Super Duty has you covered with its best-in-class towing. There is nothing the Super Duty isn't ready for. The Super Duty is the toughest truck Ford's ever built. Test drive today! Check out the the Ranger! Heading out an adventure? You've packed your bags, prepped yourself, and set the destination, but what's the most important piece of equipment? That's right the 2019 Ranger. This agile 4x4 is the ultimate adventure tool, and it's built to go anywhere any time. 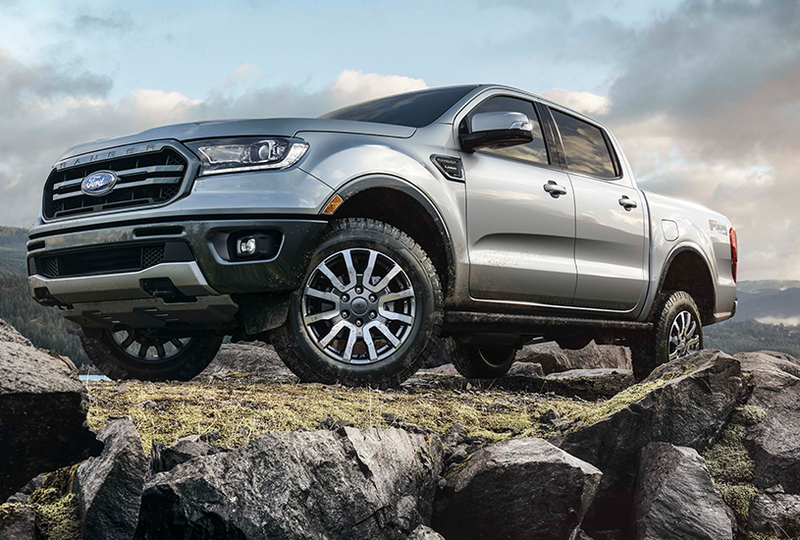 Sand, snow, mud, it doesn't matter the Ranger has four drive modes that will suit any situation. See how it suits a test drive today!